is unique in its location and surrounding area. We are a drive-to lodge with many nearby conveniences. You are invited to come to enjoy the setting and remote feel of a fly-in wilderness lodge. The reason for this is Kakagi Lake is a large 27,000 acre, clean clear water lake with over 300 islands. Our resort sits on 10 acres of land, covered with cedar, pine and birch trees. 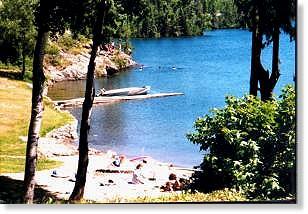 We have a very clean modern cabins, 1100 feet of lakefront shoreline, a wonderful sand beach with a swimming platform. Our main lodge offers meals, many options of fresh baked goodies, wireless Internet access and other essentials, including the latest fishing information, and an always fresh pot of coffee brewing!! 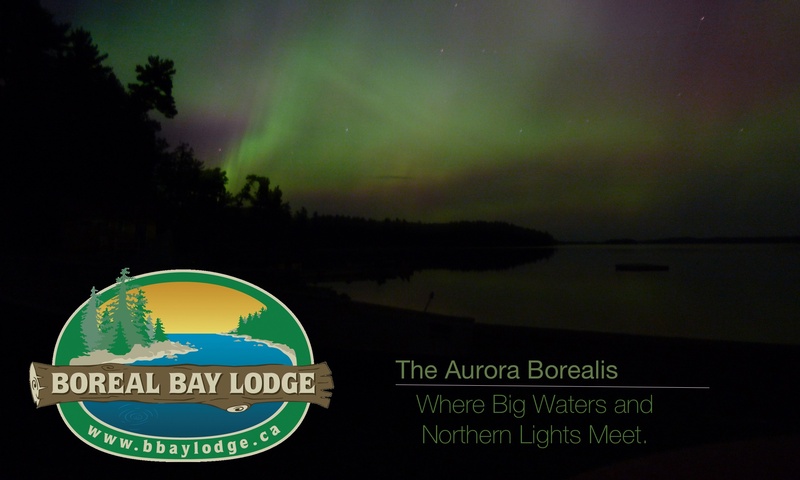 For a 2 1/2 minute video tour around the lodge… click the following link. There is plenty to do for the entire family with a sandy beach, swim platform, canoeing, swingsets, horseshoes, hiking, basketball etc. There are many golf/mini golf, muesum and gift shopping opportunities in our area. Spending relaxing and fun time with family and friends at a peaceful lake side setting will create a treasure cheat of memories for you and yours. 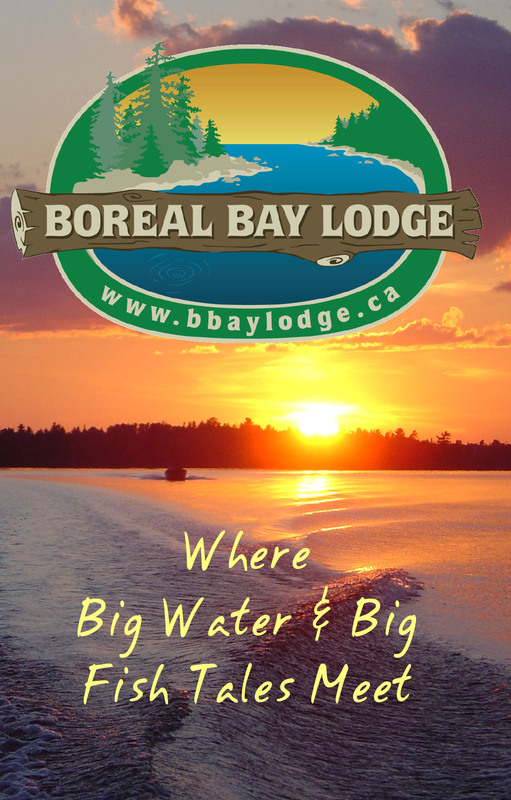 Boreal Bay Lodge is the place Where Big Water and Big Fish Tales Meet. We offer trophy fishing on 4 different lakes. 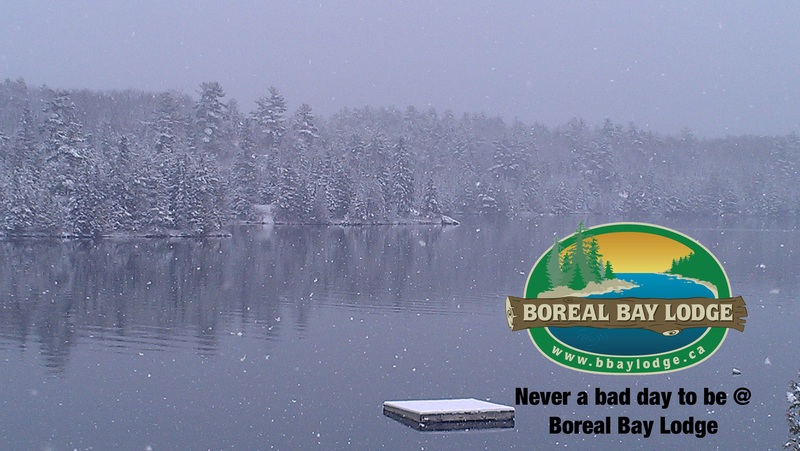 Beautiful Kakagi Lake for Muskie, Lake Trout, Bass, and Northern Pike. Lake of the Woods for Walleye, Muskie, Bass, Crappie, Perch and Northern Pike. 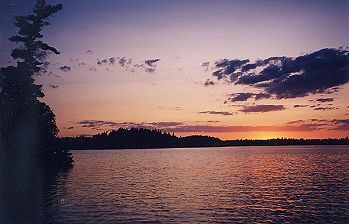 Ceder Tree Lake and Jessie Lake are easy portage options offering many species of fish. Check our websites Fishing pages for more information. We would like to invite you, your family, and friends, to join us at our resort, so you can also enjoy the experience of staying in the pristine northwoods while on your vacation. We promise to help make your stay as pleasant and rewarding as possible. Boreal Bay Lodge is quickly becoming known for both fishing and service excellence! We intend to maintain this tradition now and into the future. 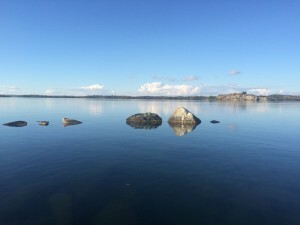 Kakagi Lake, with its clear turquoise green water, stately rock bluffs, miles of wilderness shoreline, and over 300 islands to explore, you will quickly understand why it is often referred to as…..
Kakagi Lake has long been regarded as one of Ontario Canada’s most beautiful lakes! Trophy muskie, bass, northern pike, and lake trout fishing at its best at Boreal Bay Lodge on Kakagi Lake in Nestor Falls, Ontario, Canada. 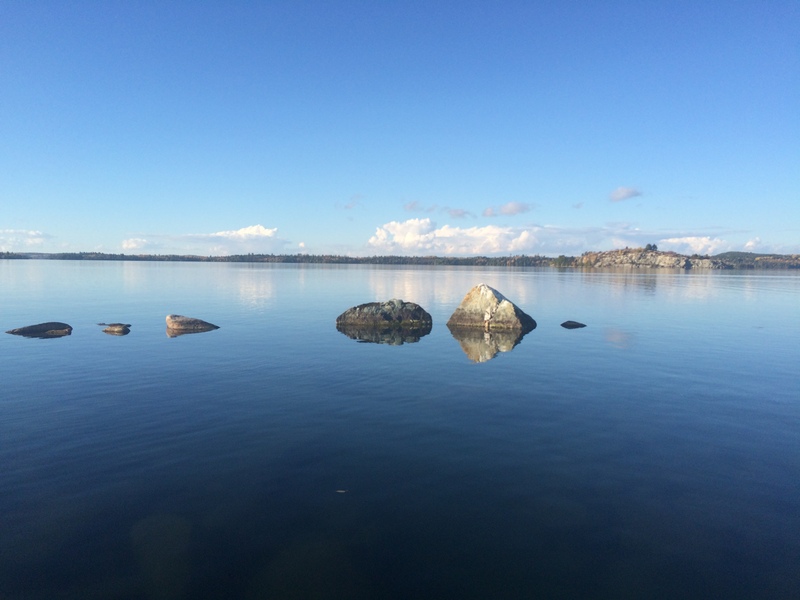 Kakagi Lake is a large 27,000 acre, clear water lake with over 300 islands. Having only a few inhabitants on its western shore, Kakagi Lake is surrounded by Canadian north woods wilderness waiting for our guests to enjoy and explore. 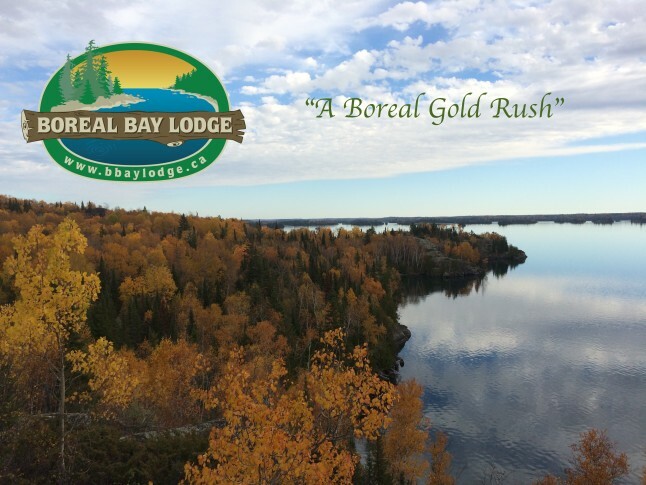 At Boreal Bay, you will enjoy the allure of pristine wilderness just outside your cabin door, every day.